"At United, we strive to put the customer first in everything that we do," said John Gebo, United's senior vice president of alliances. 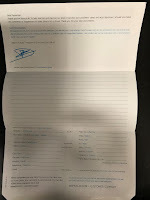 "This partnership with Boutique Air will enable us to connect our customers to additional unique destinations and offer greater choice and convenience when travelling with us." 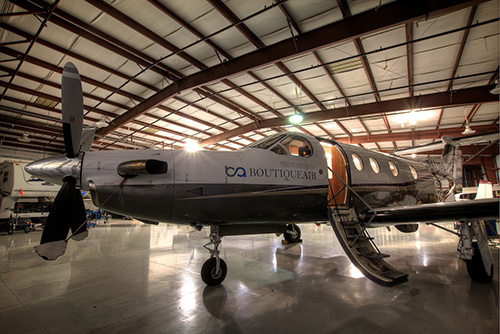 Boutique Air is an FAA-certified air carrier providing both scheduled and charter air service. The airline services routes in Arizona, Alabama, California, Colorado, Georgia, Kansas, Maryland, Massachusetts, Minnesota, Mississippi, Nebraska, New Mexico, New York, Oregon, Tennessee, Texas, and Utah.